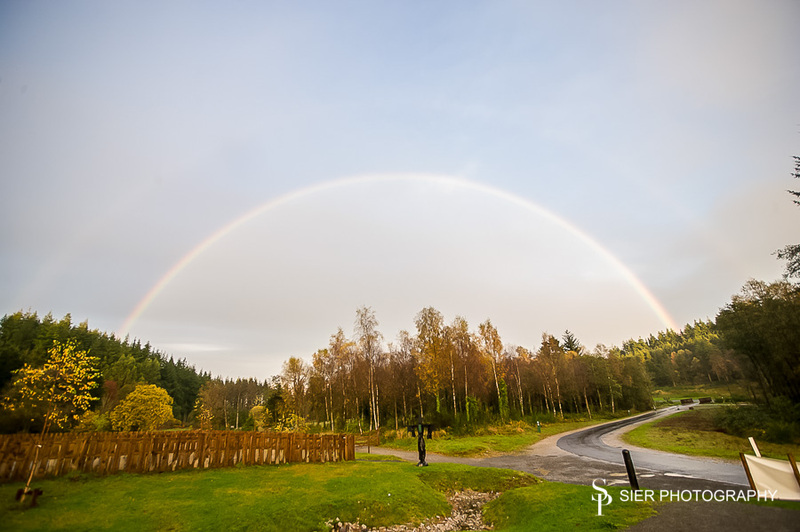 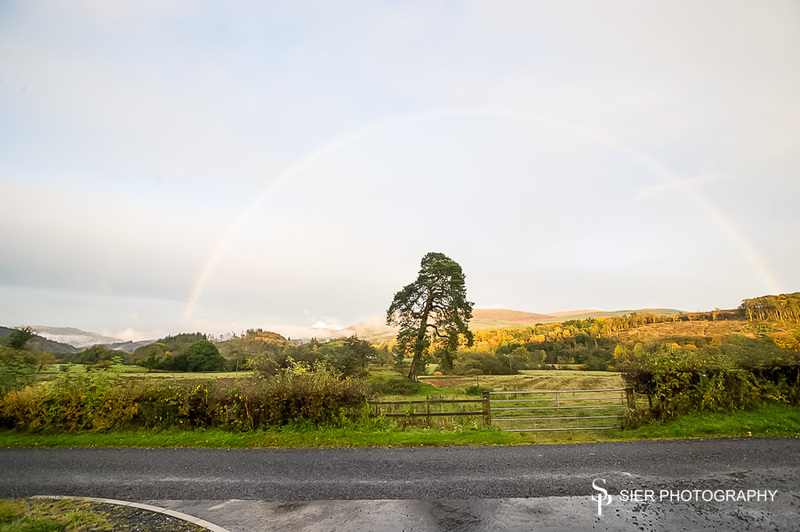 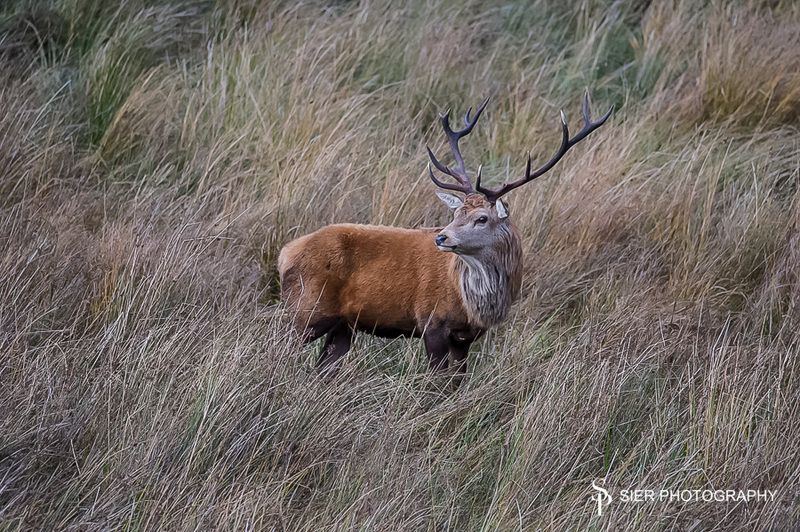 Just back from a short break in Scotland. 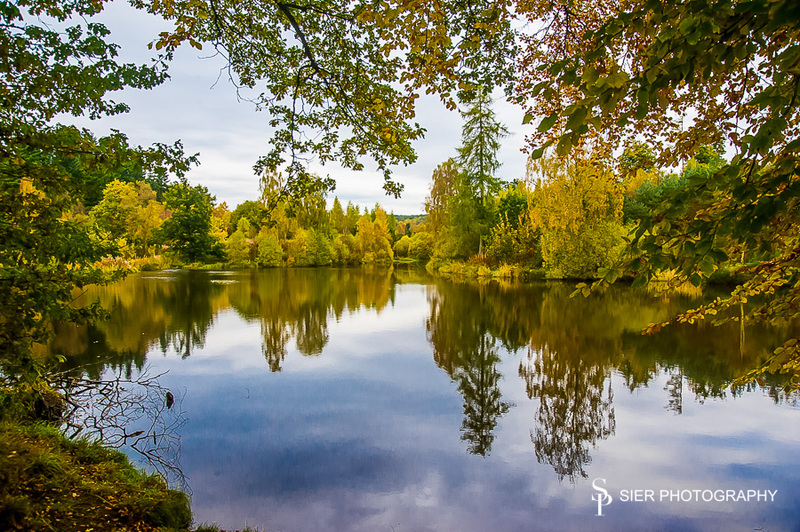 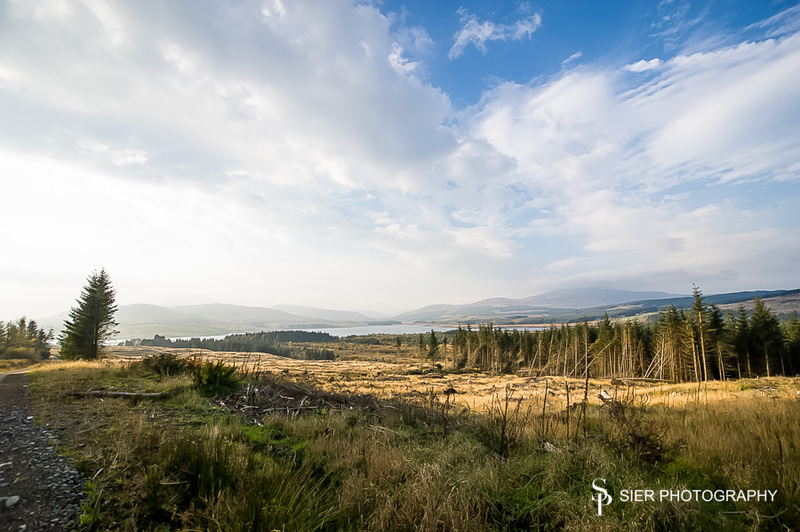 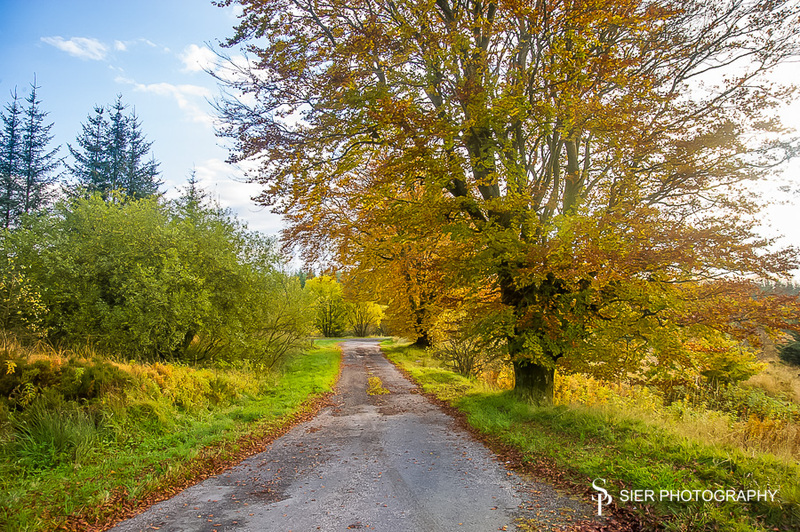 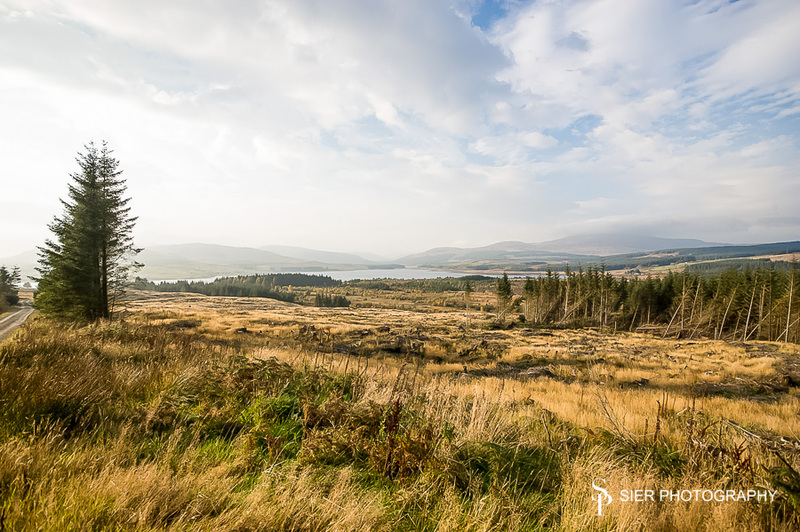 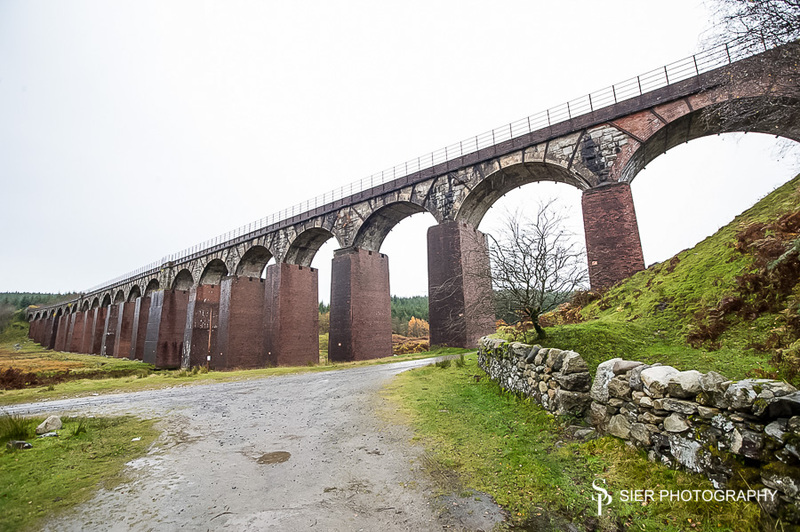 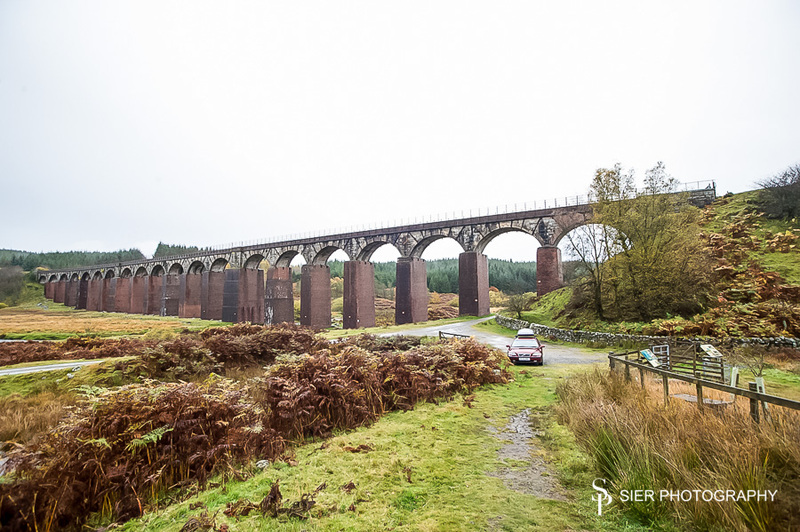 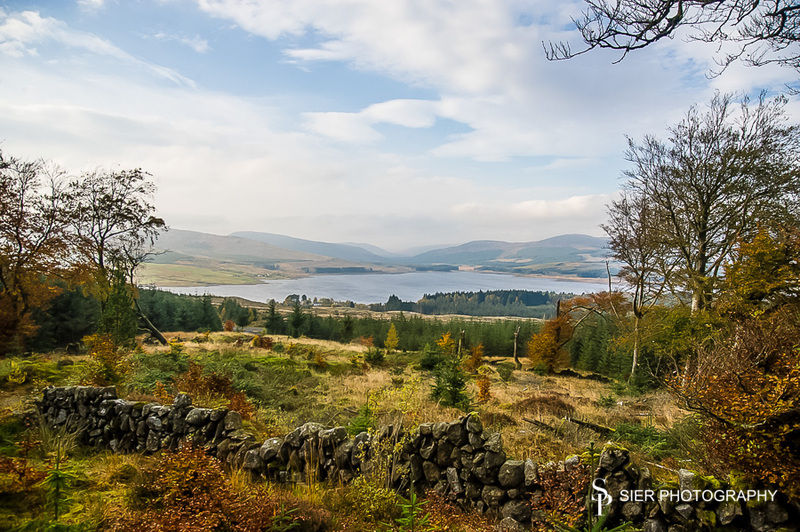 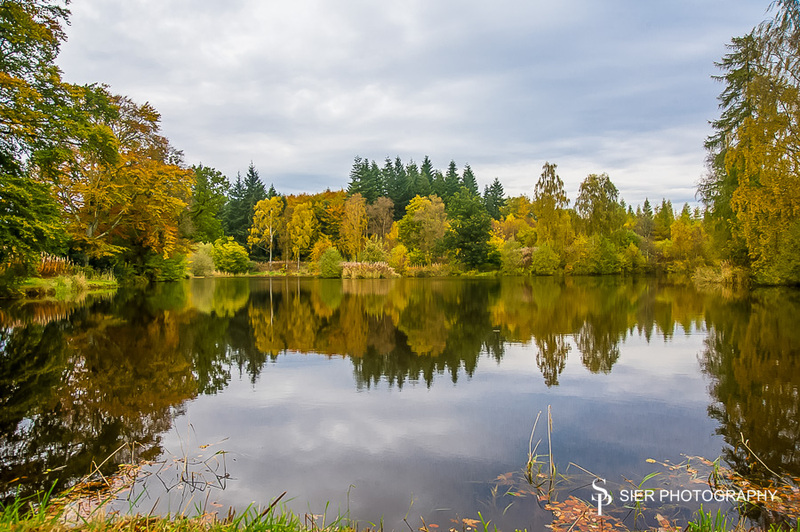 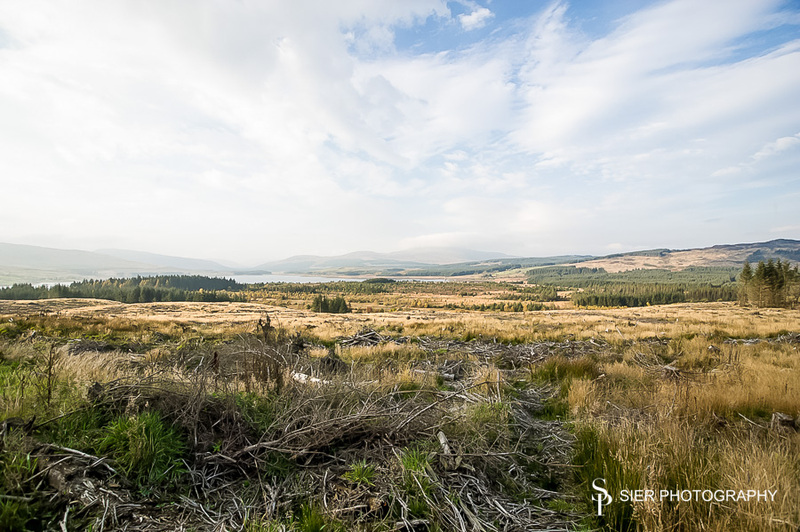 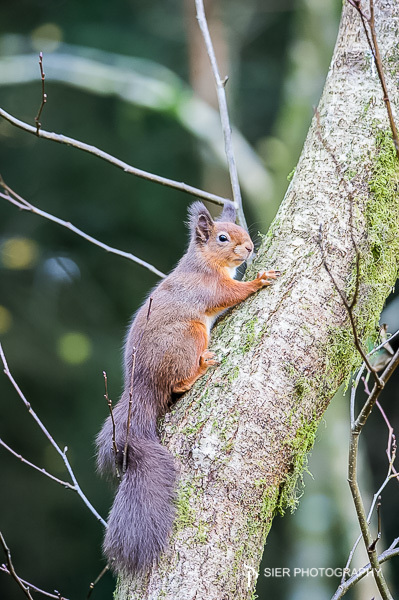 We all love Dumfries and Galloway, the scenery is spectacular and the wildlife amazing. 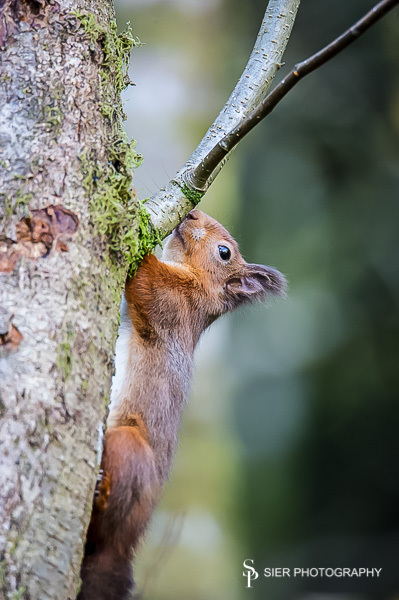 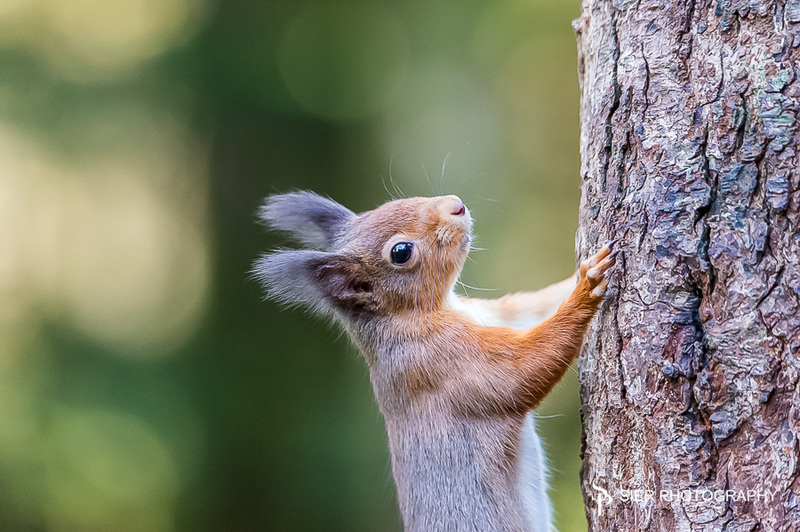 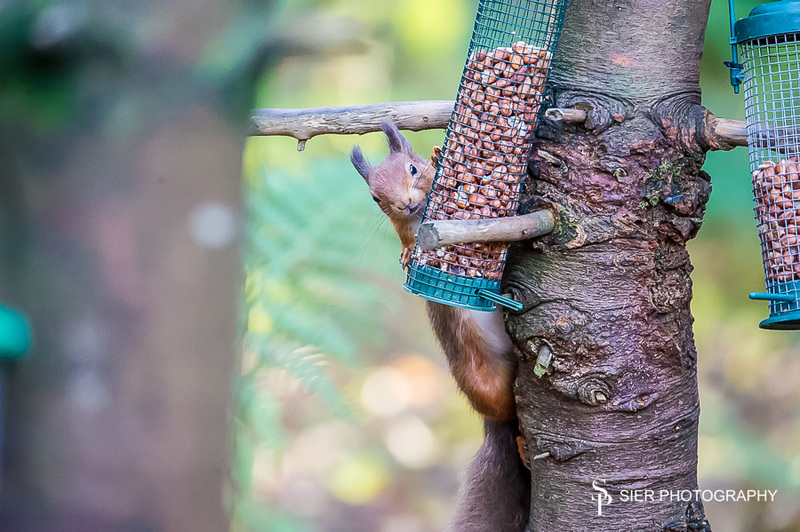 We were extremely lucky this time to find where the red squirrels hang-out having not seen any for the last 4 years! 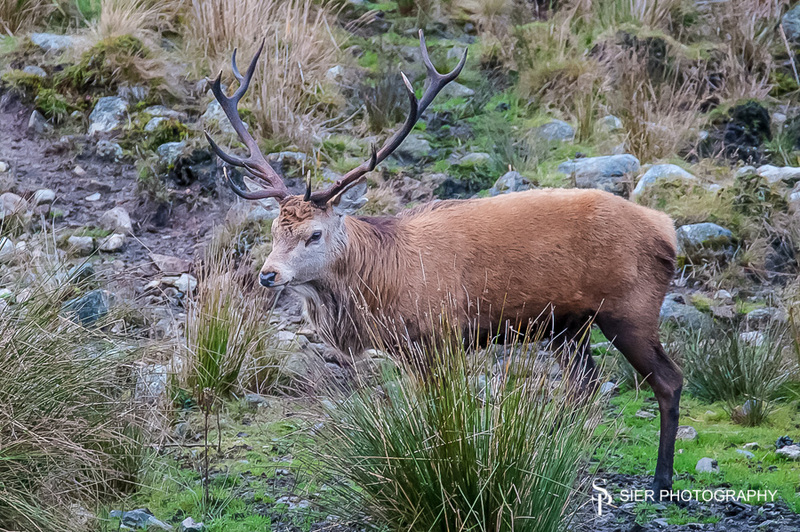 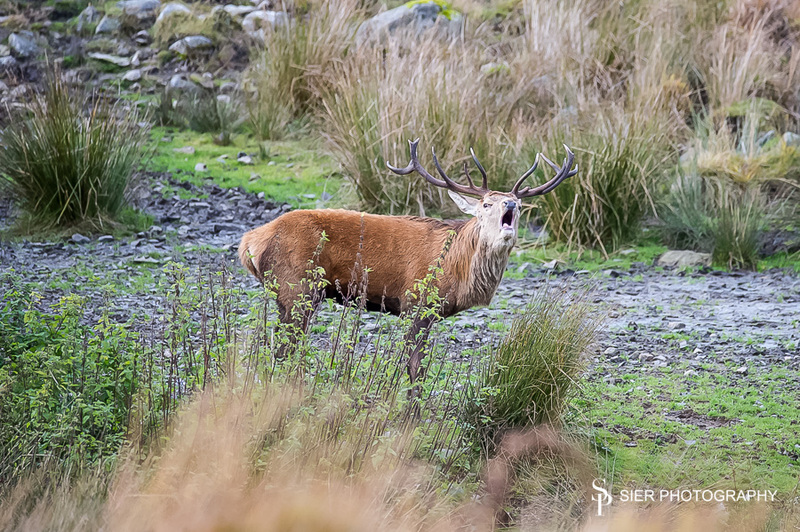 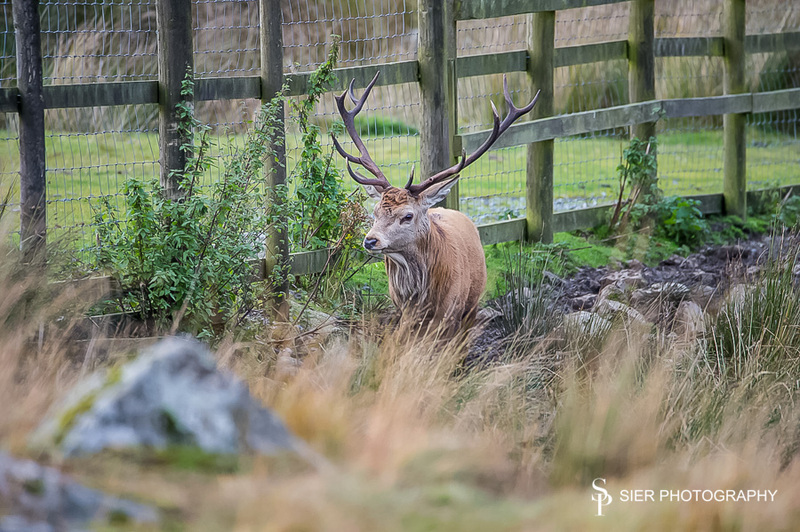 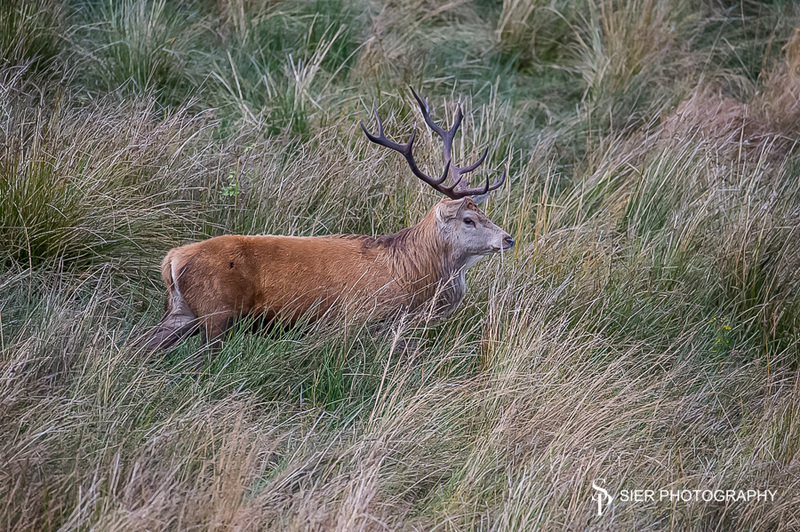 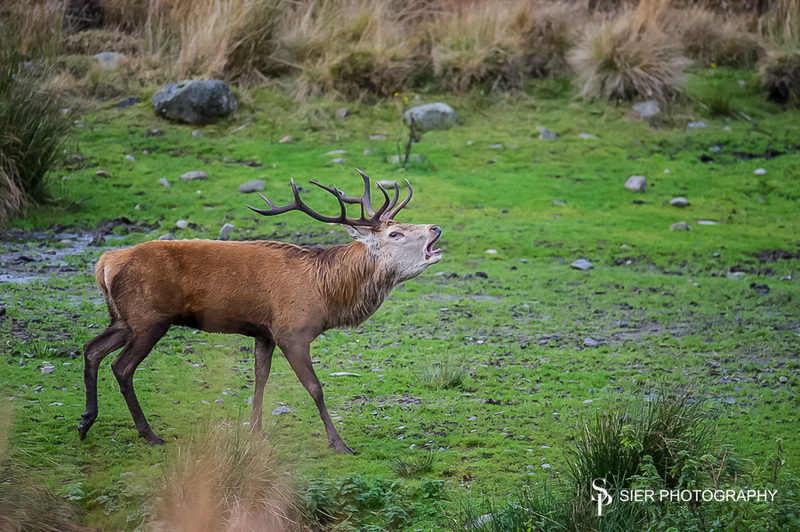 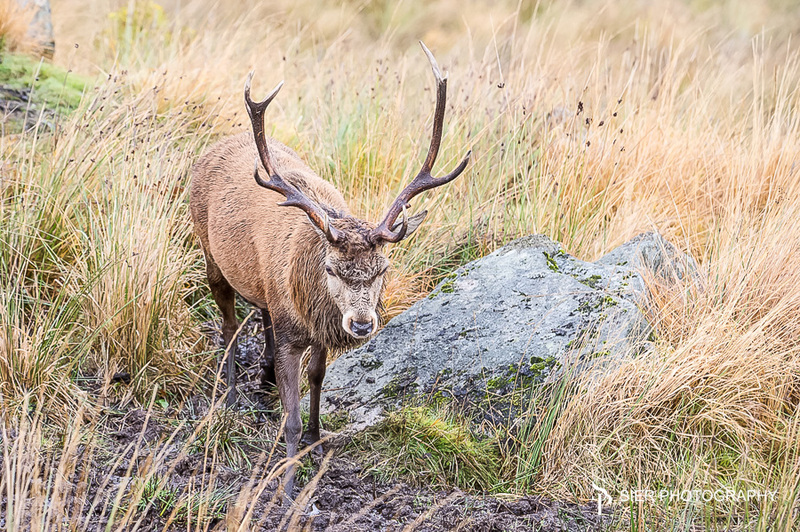 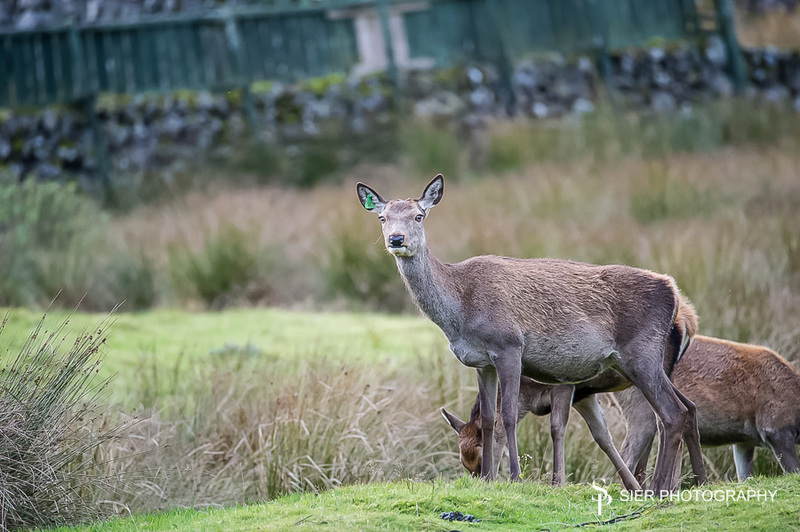 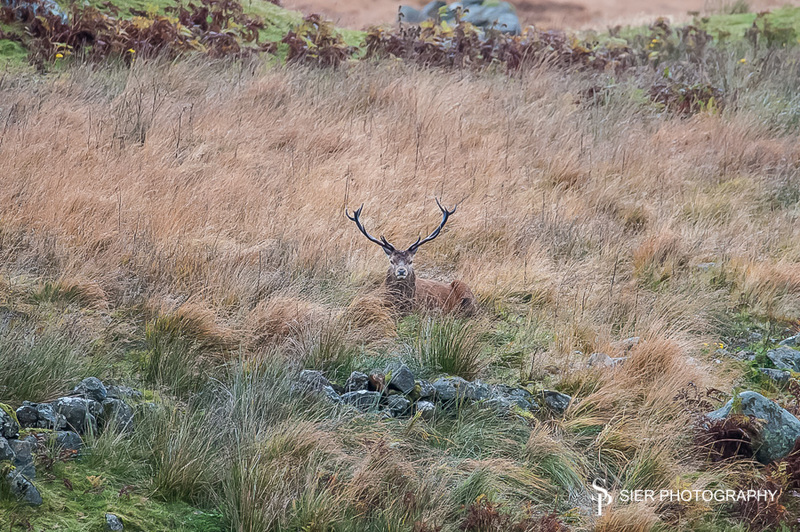 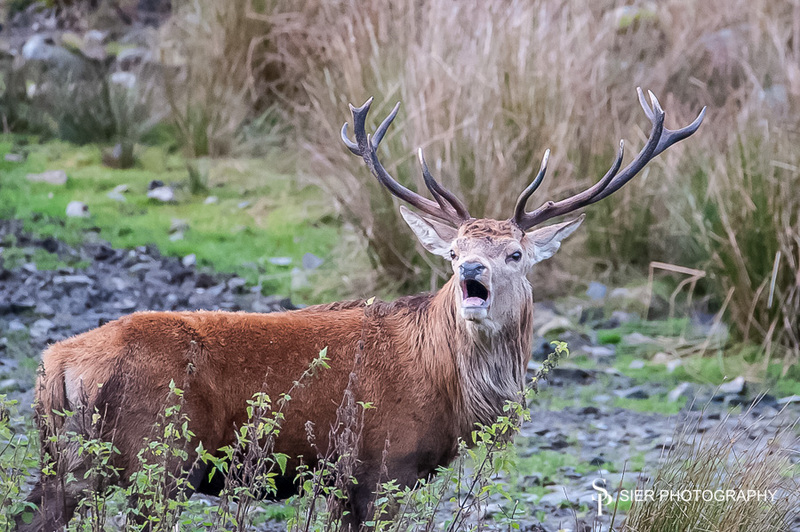 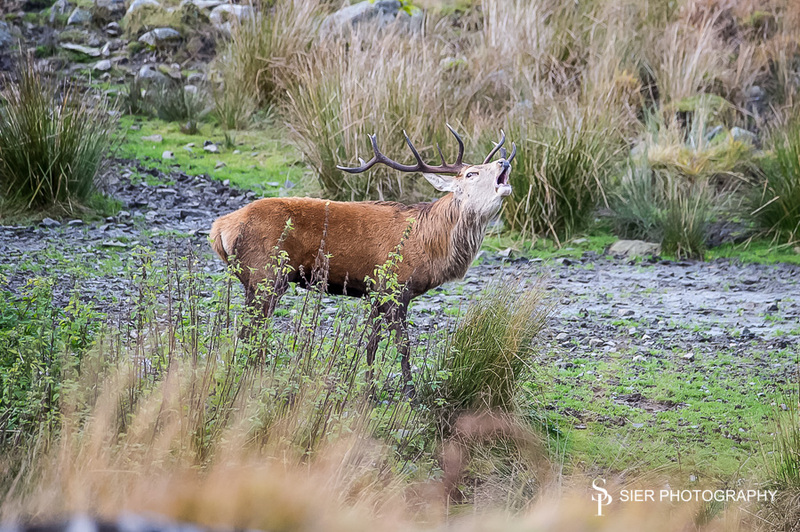 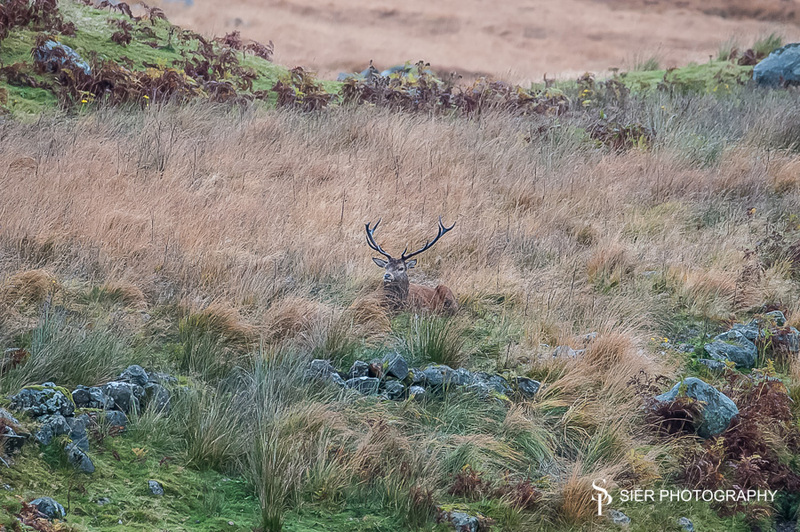 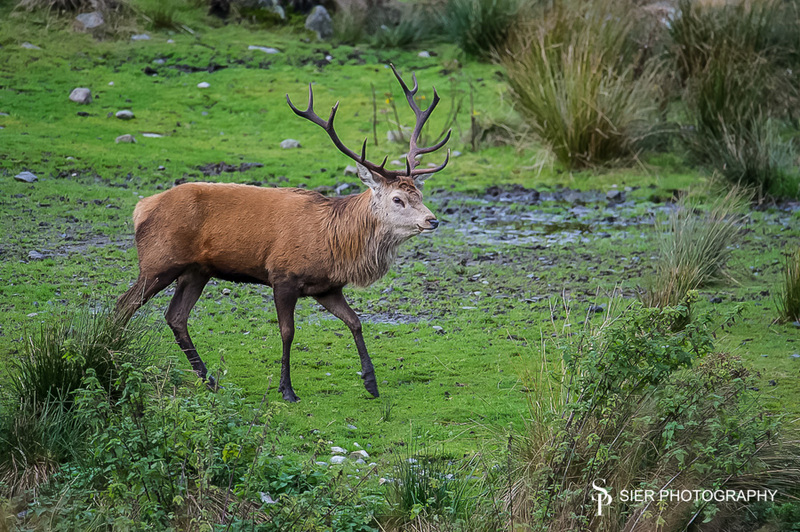 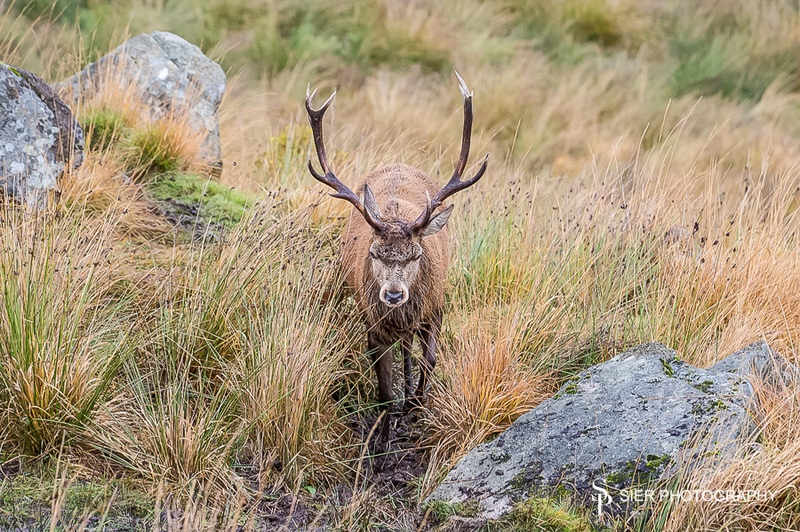 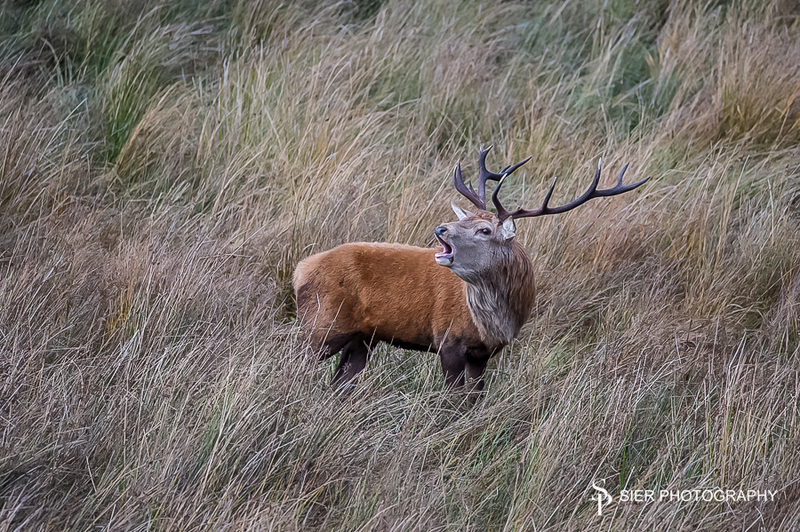 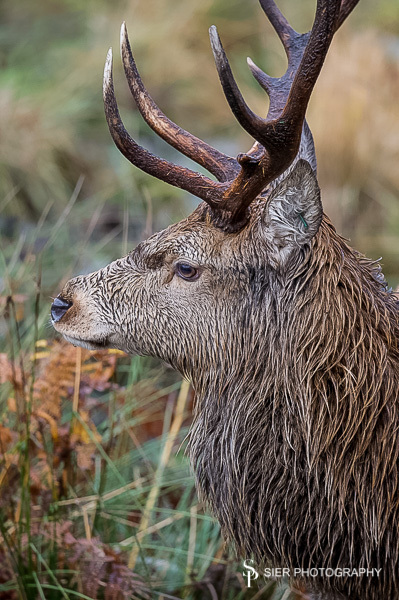 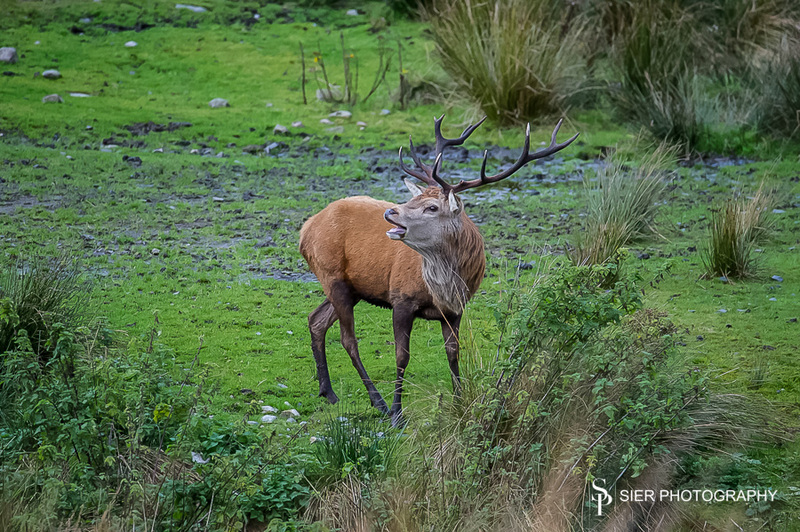 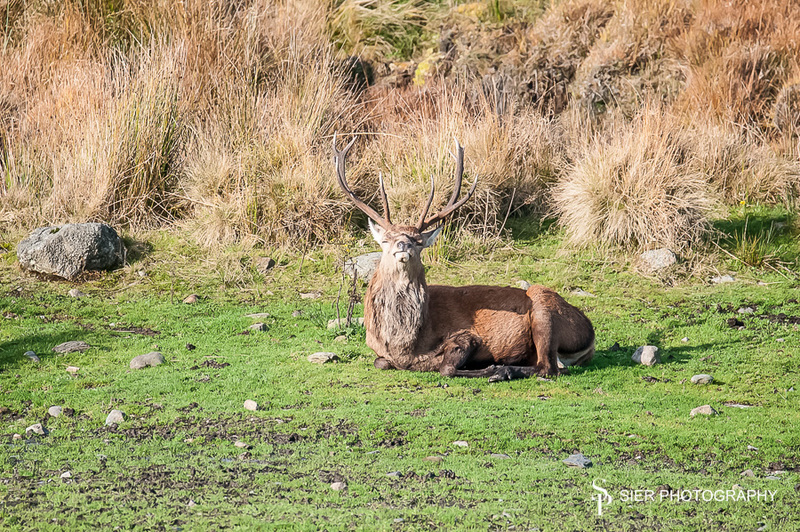 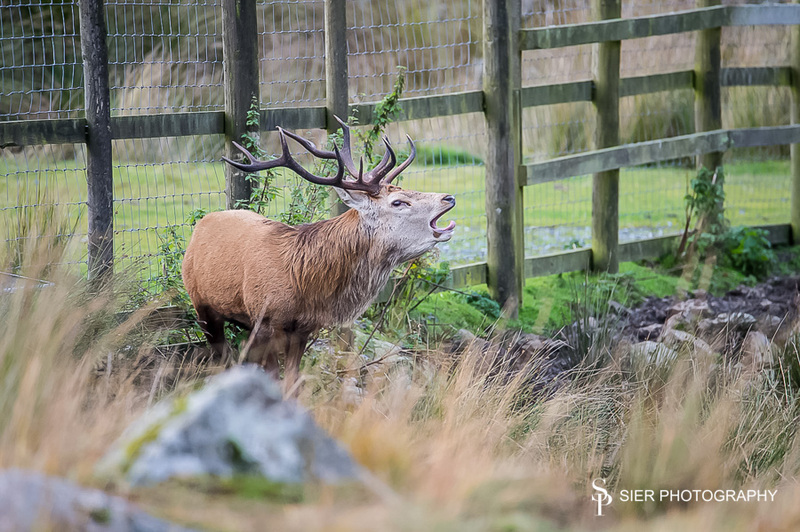 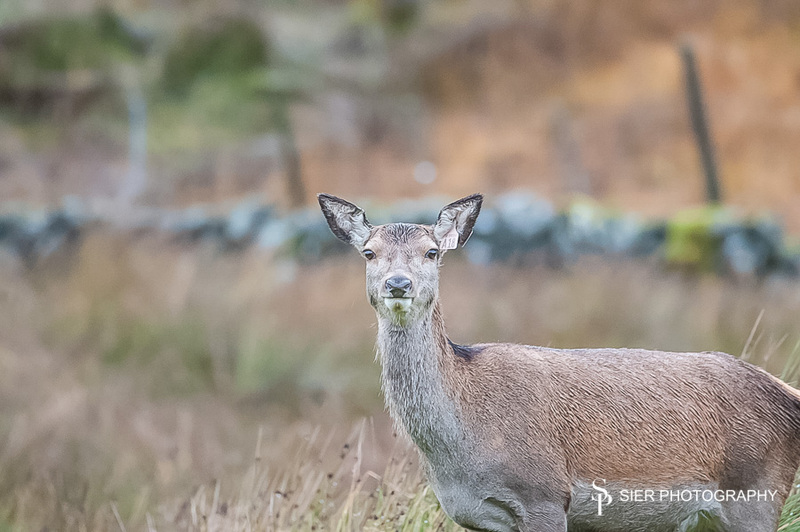 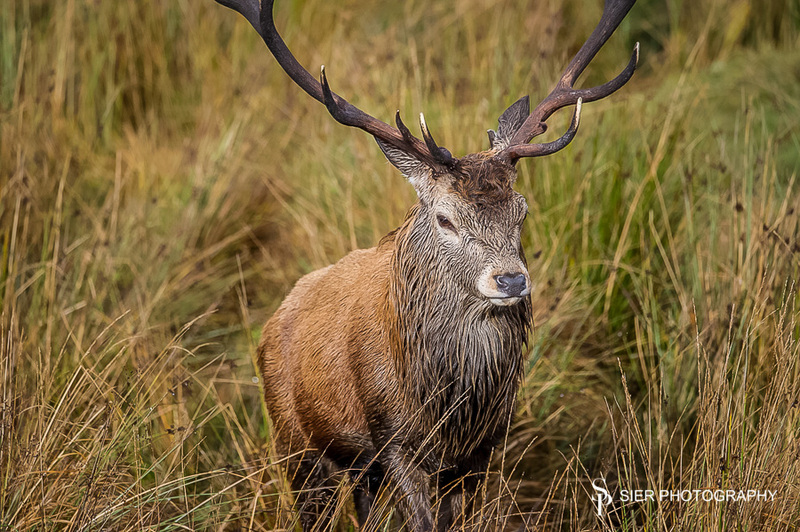 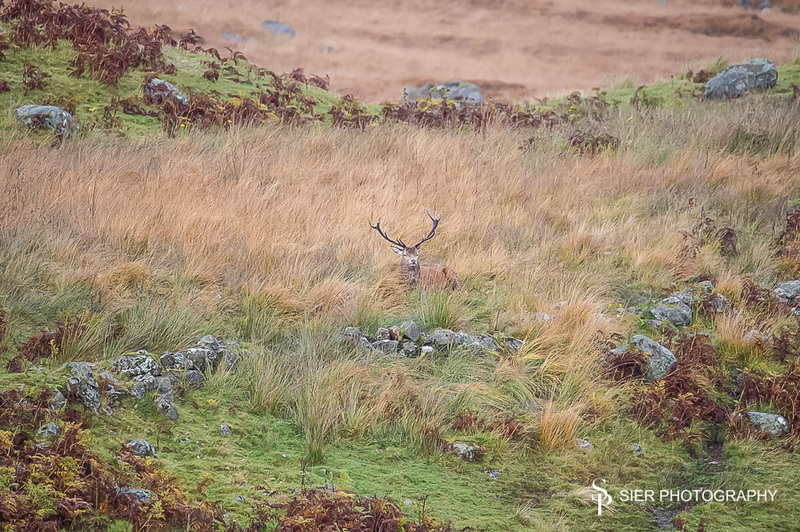 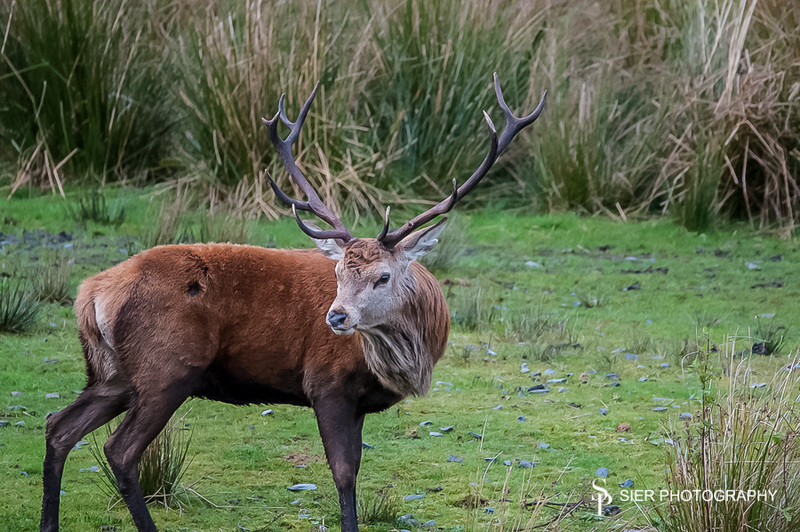 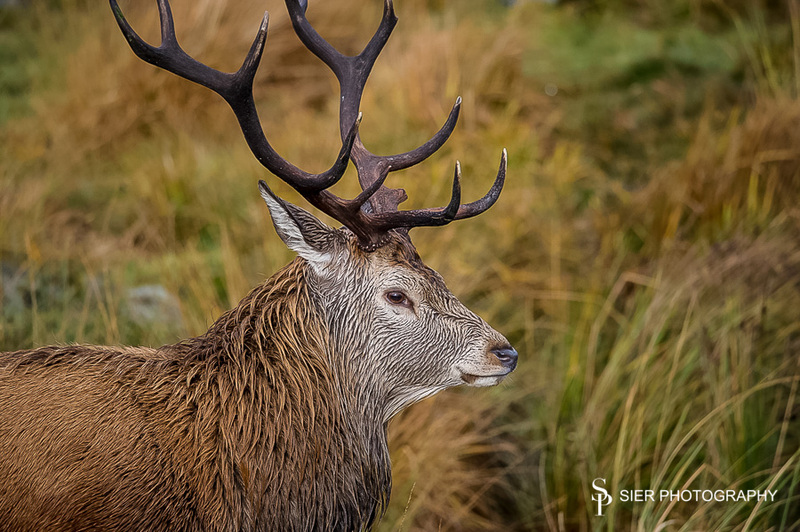 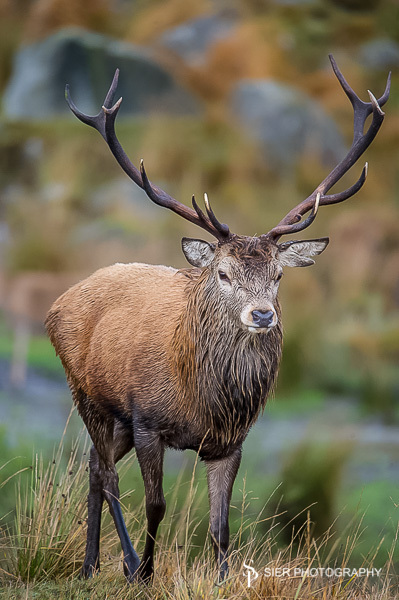 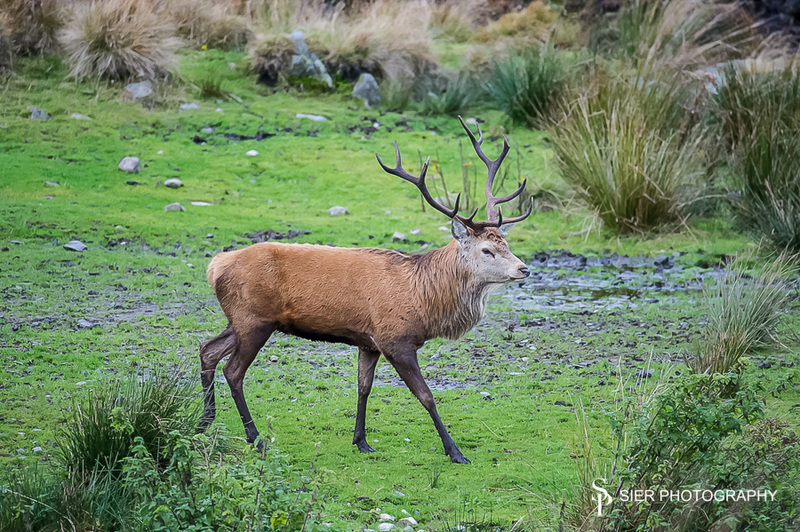 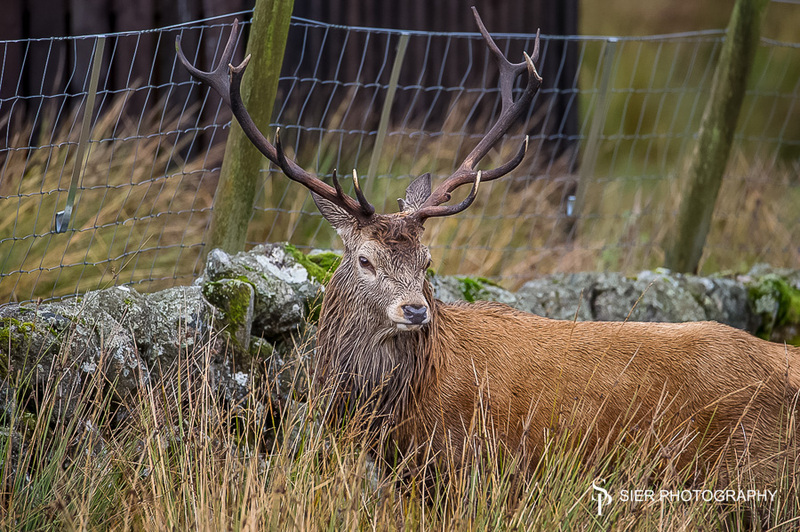 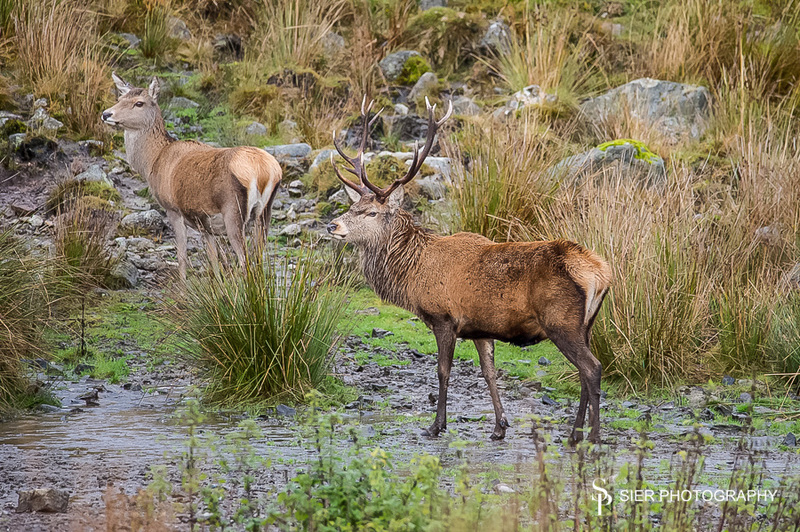 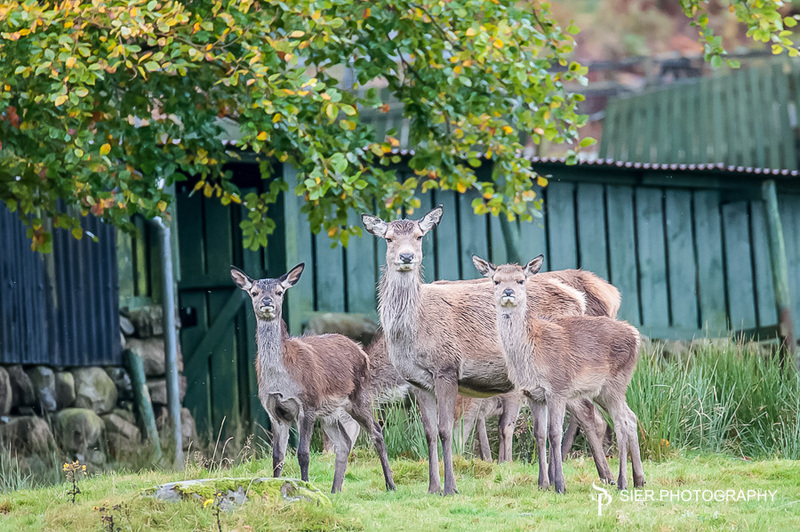 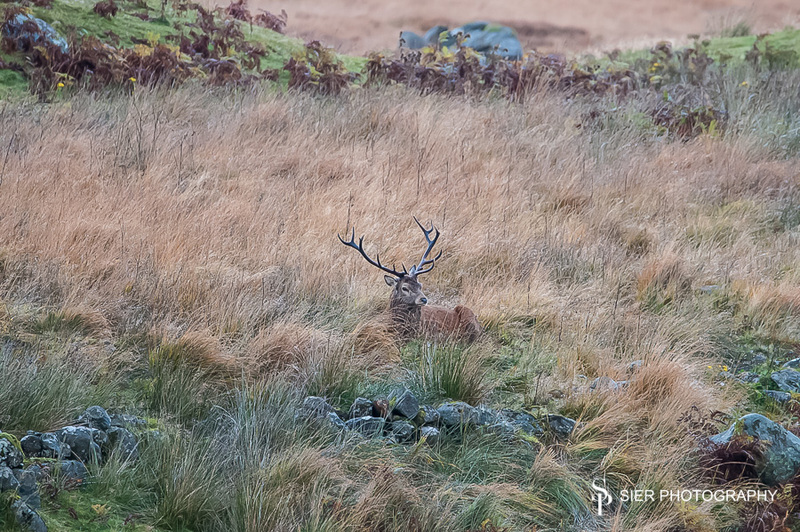 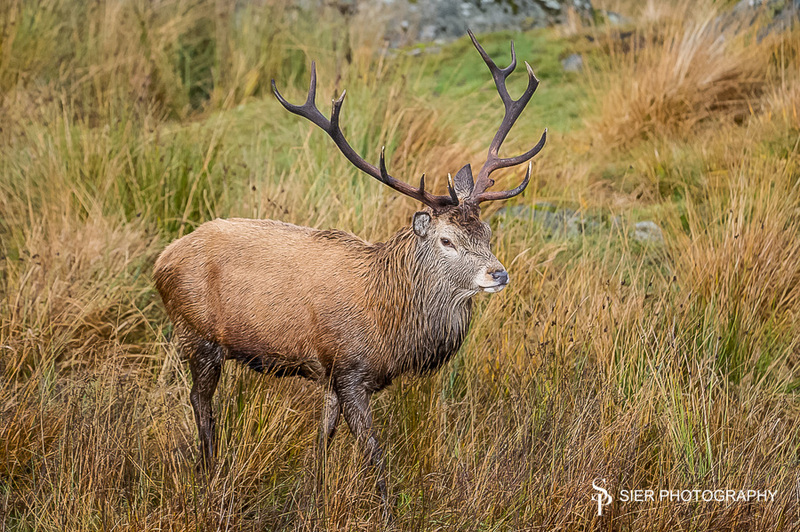 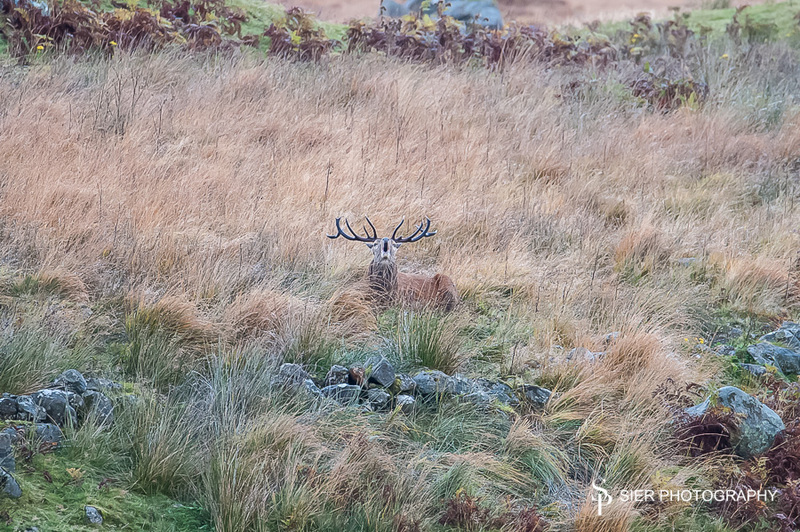 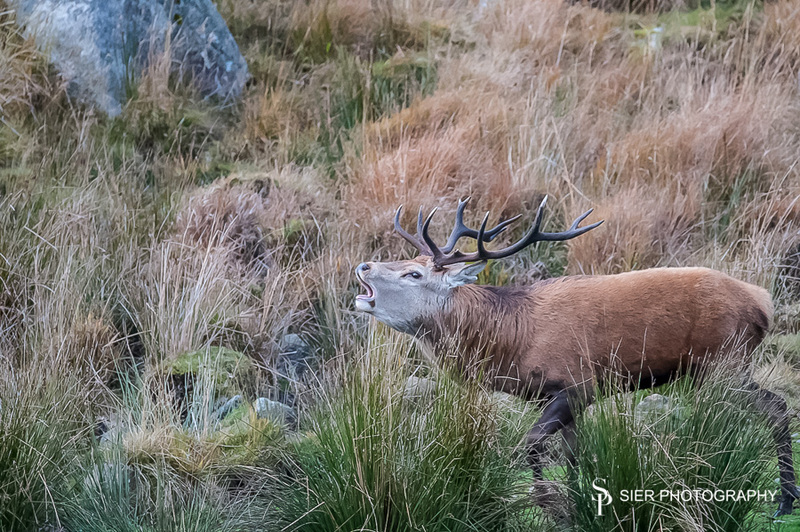 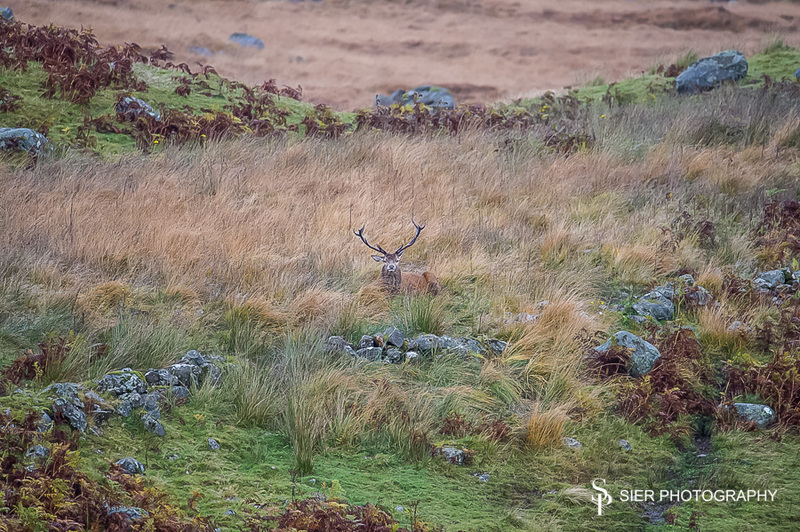 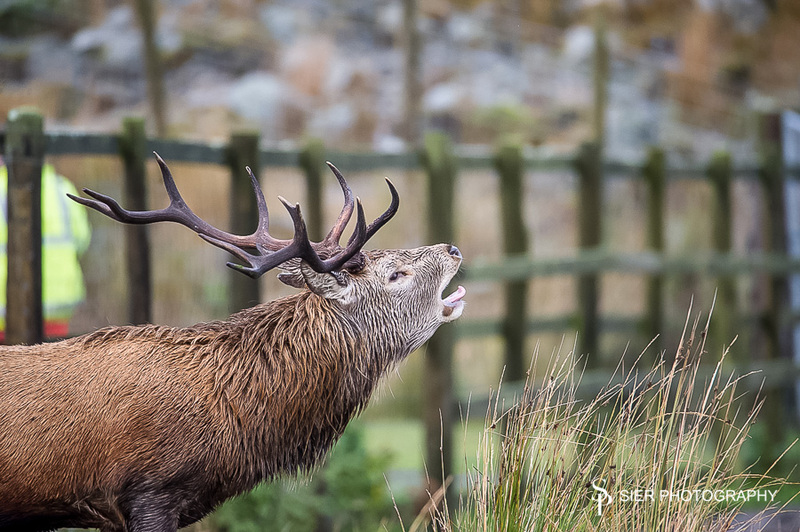 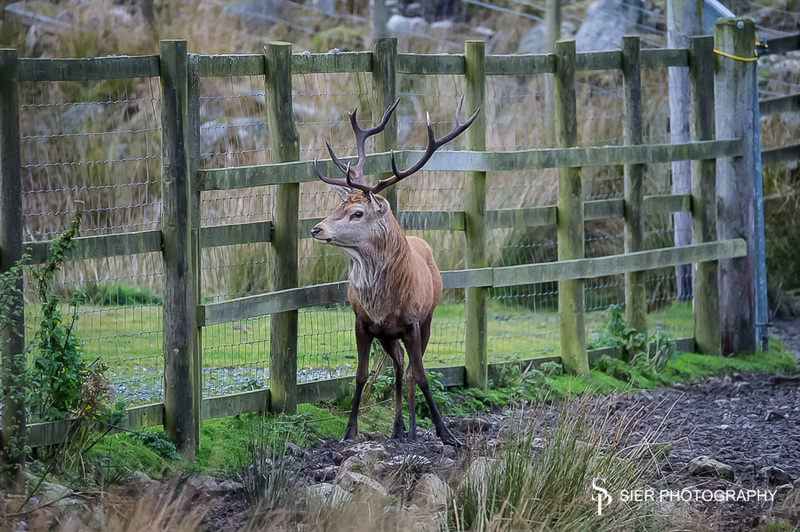 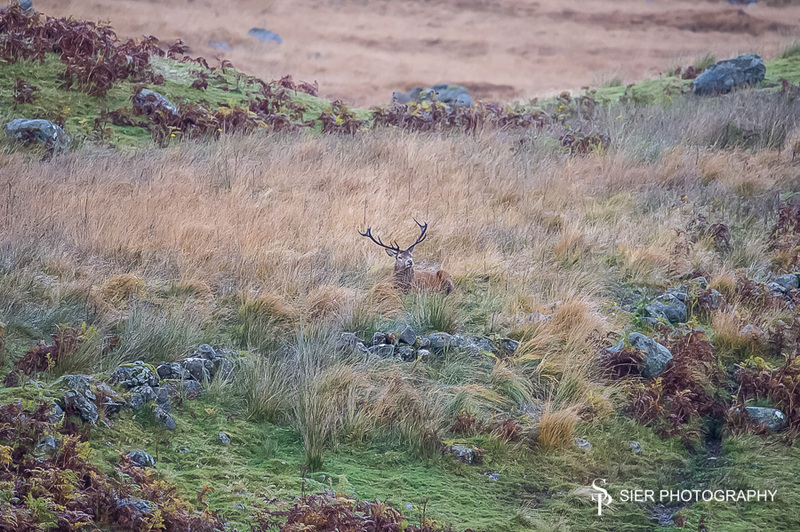 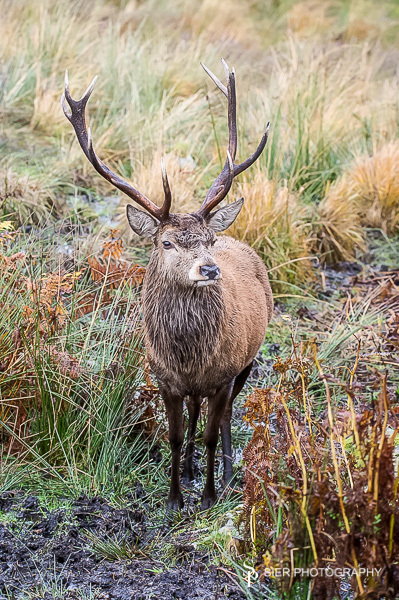 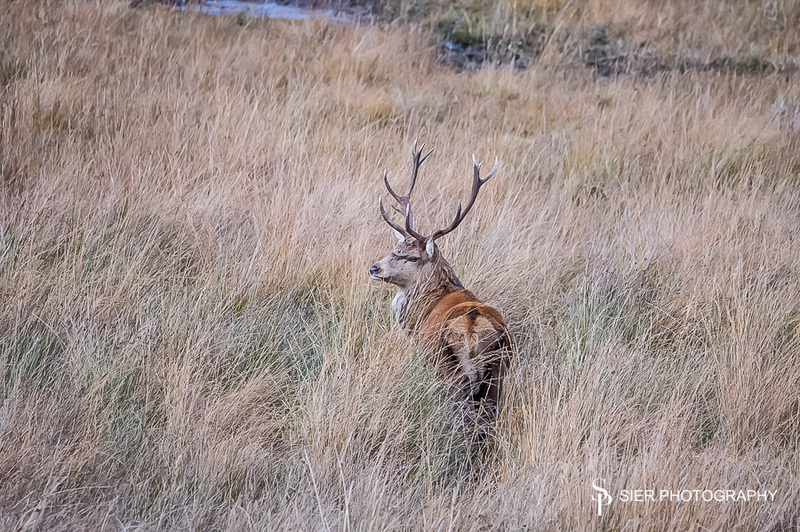 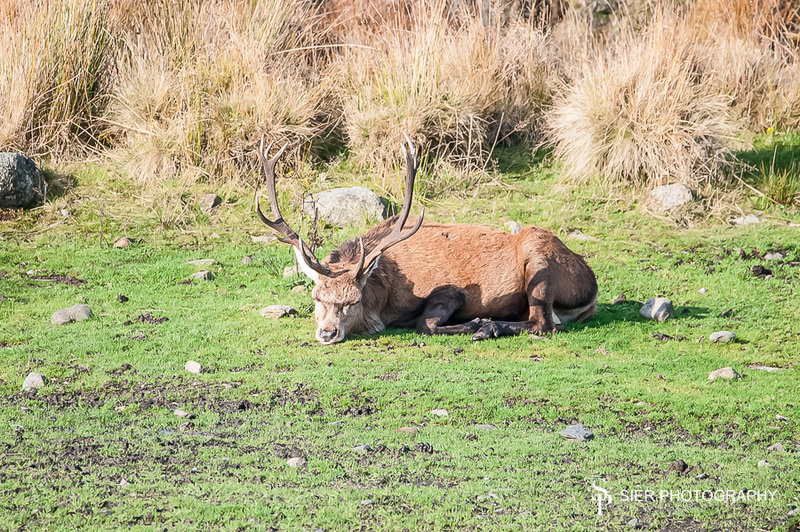 The red deer stag were also truly magnificent, we missed the rut by about a week but when you work around our busiest year ever for weddings and the school holidays you grab what you can! 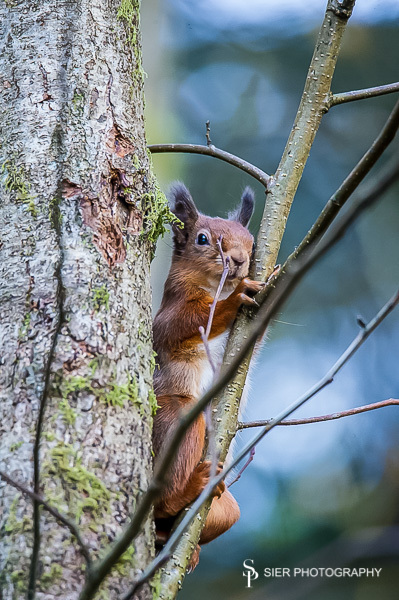 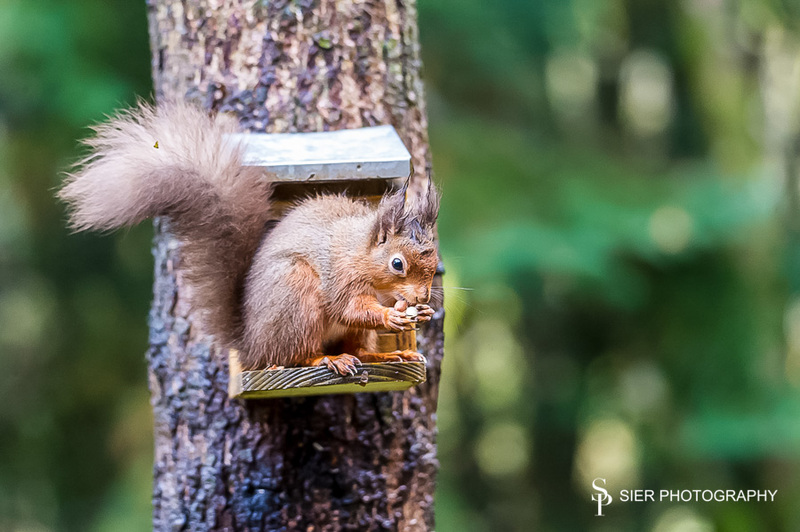 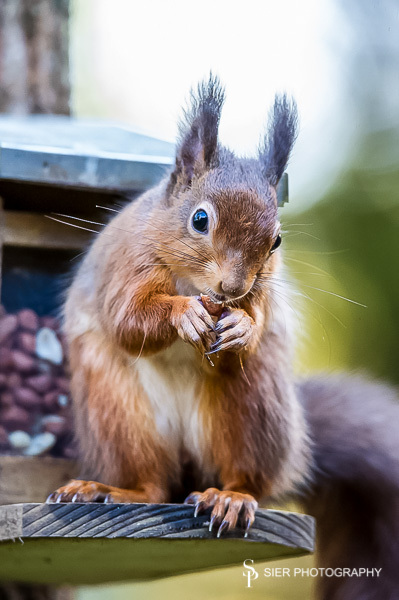 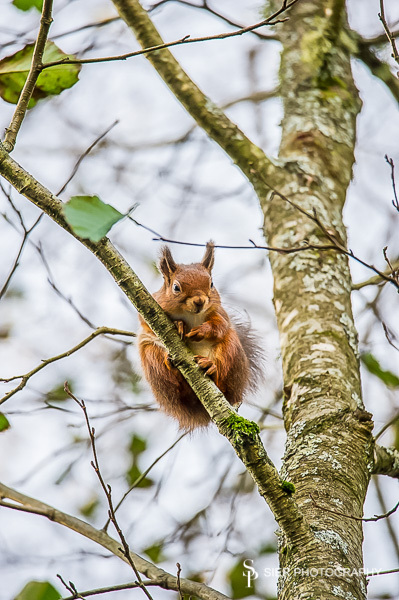 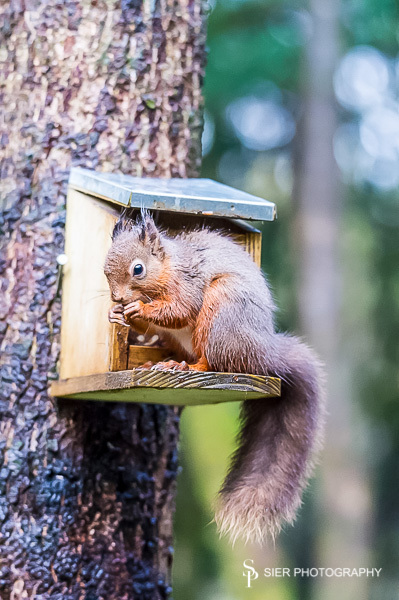 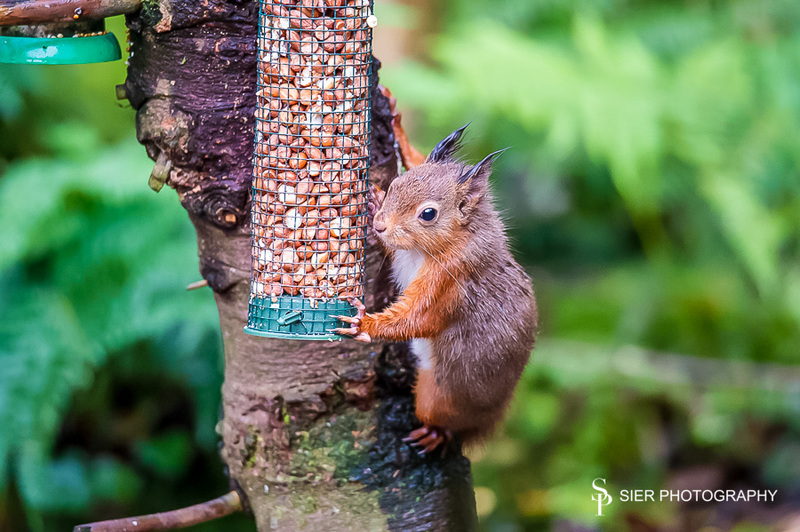 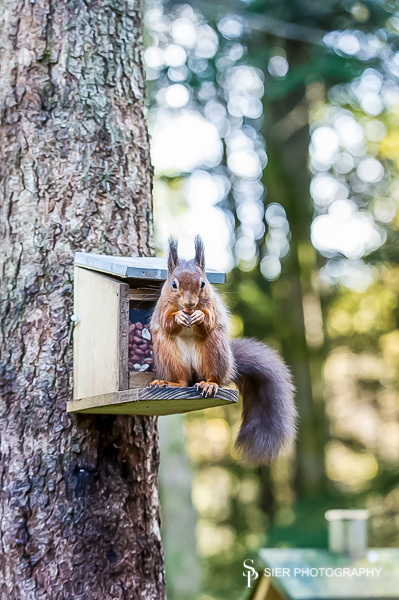 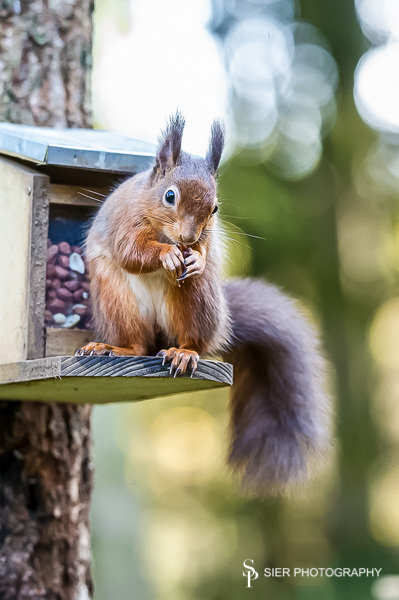 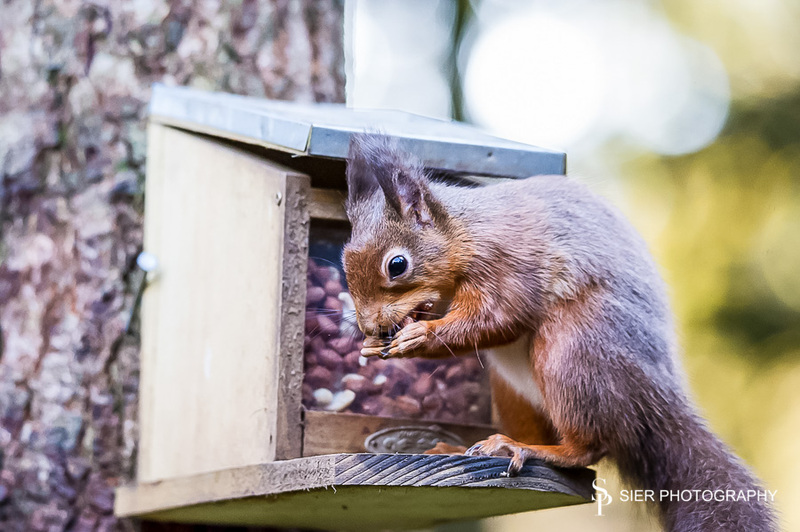 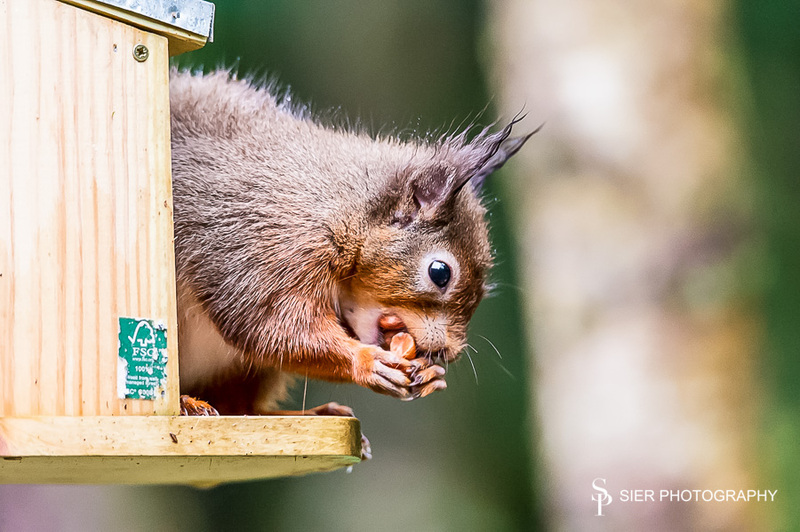 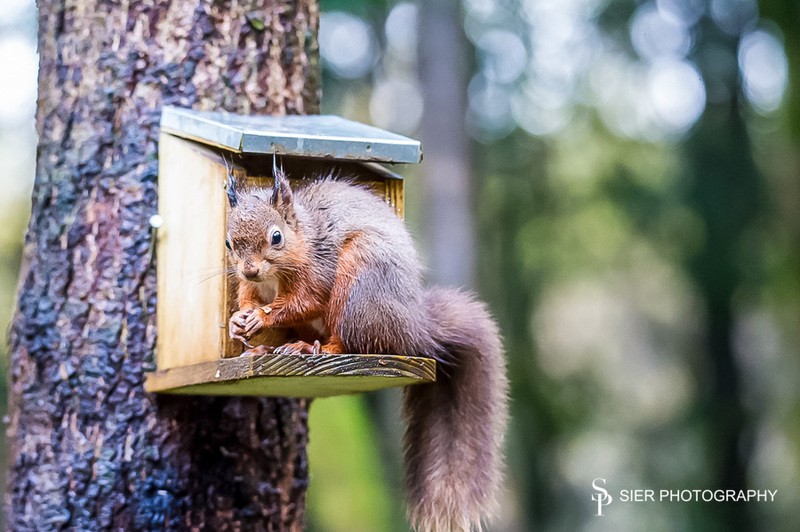 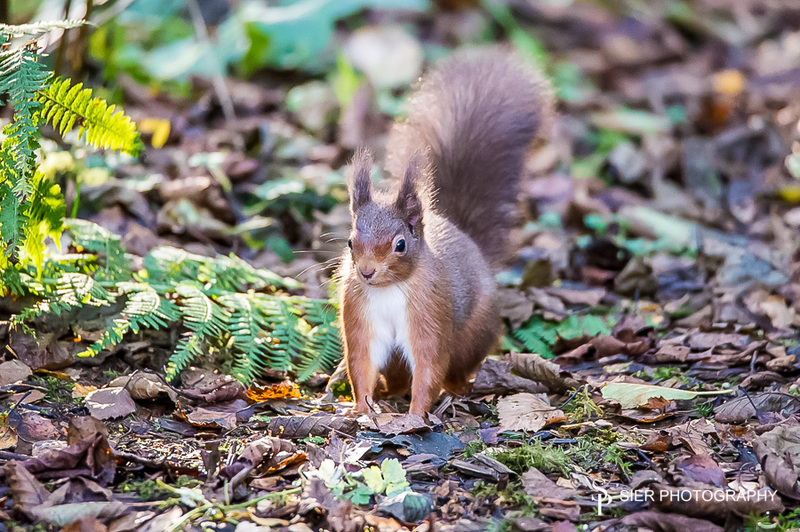 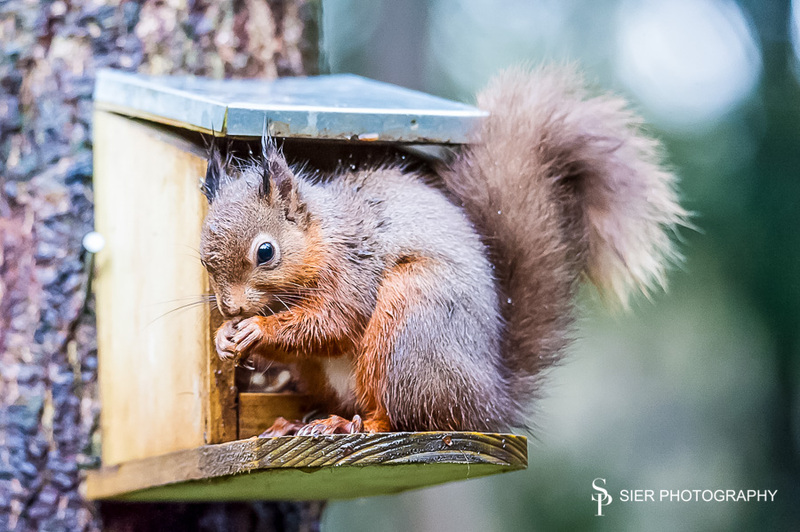 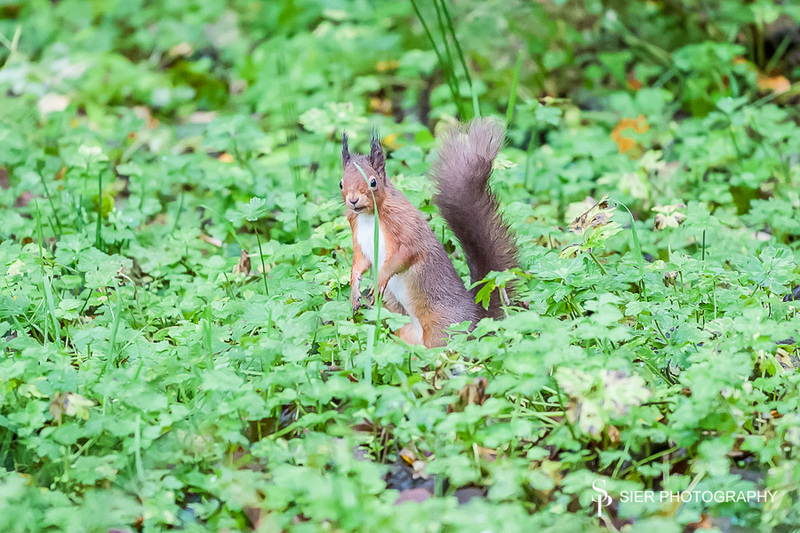 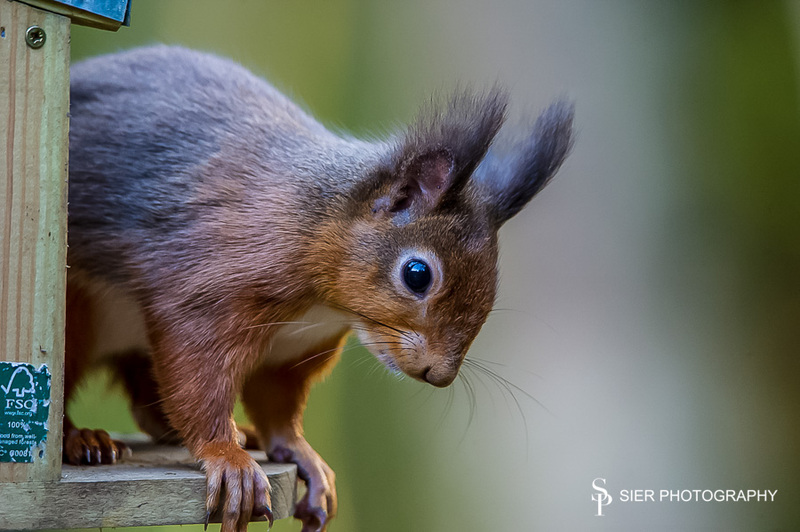 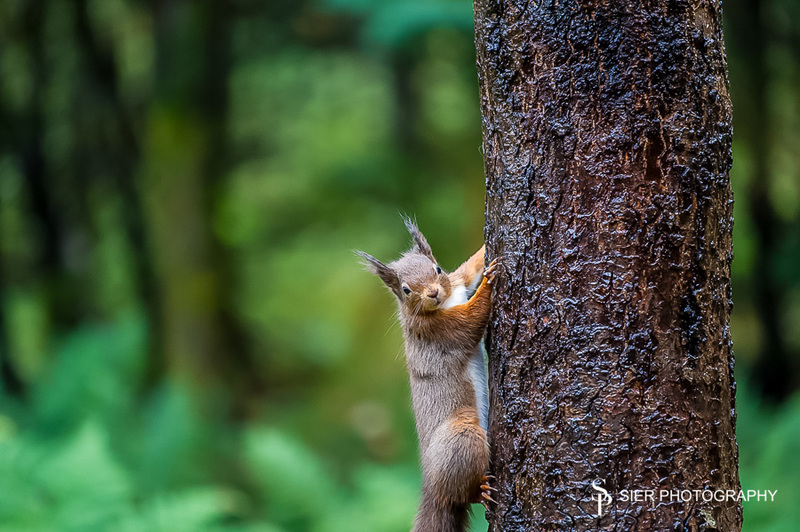 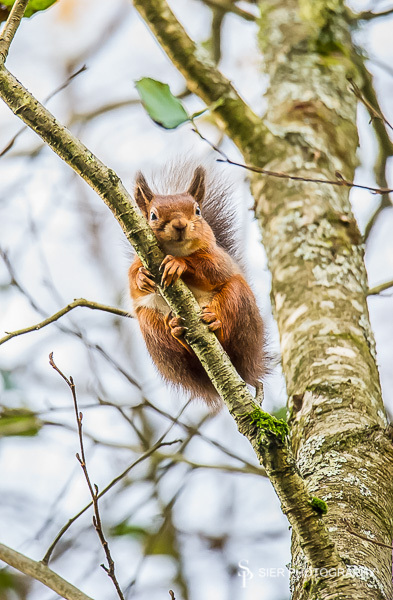 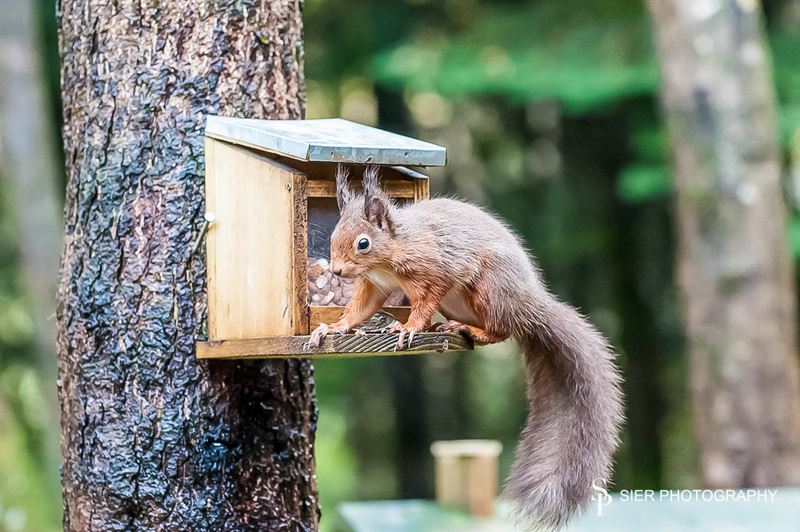 These squirrels can be found at the Kirroughtree Visitor Centre and come to feed right in front of a purpose built hide by the car park entrance – fantastic spectator sport, I could have spent all week watching them. 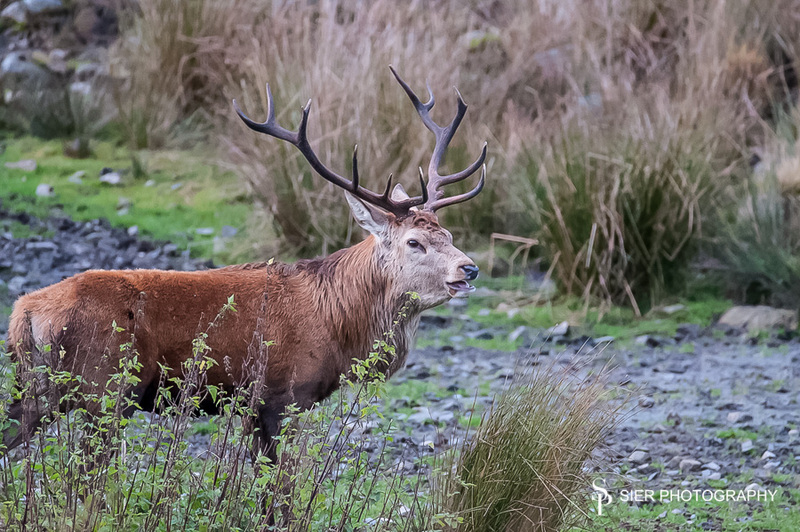 Most of these were taken with the Tamron 150-600mm F/5-6.3 Di VC USD which I’m happy to say is an amazing lens for the money, the rest with the Nikkor 70-200mm F/4G ED VR.